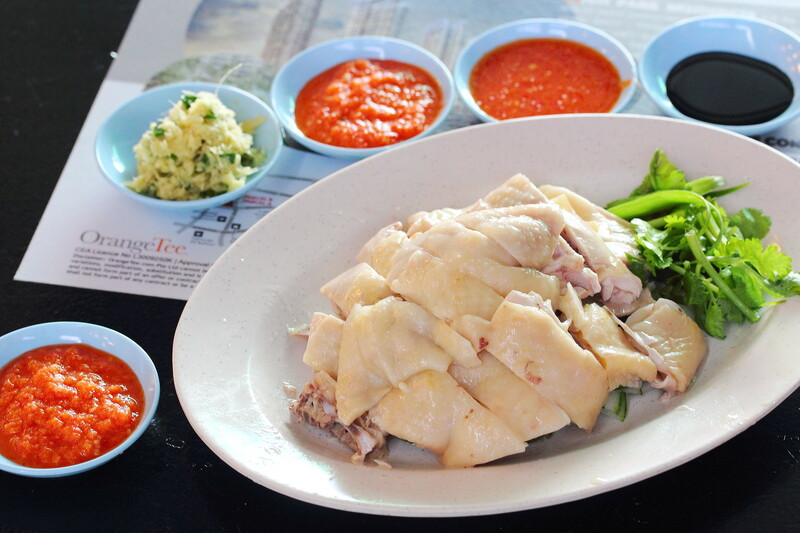 Many of you may still remember the popular Sin Kee Famous Chicken Rice at Margaret Drive Hawker Centre. The former owner's two sons have gone their separate way to open their own chicken rice stall in Mei Ling Food Centre and Alexandra Village Food Centre after Margaret Drive Hawker Centre was demolished to make way for new development. 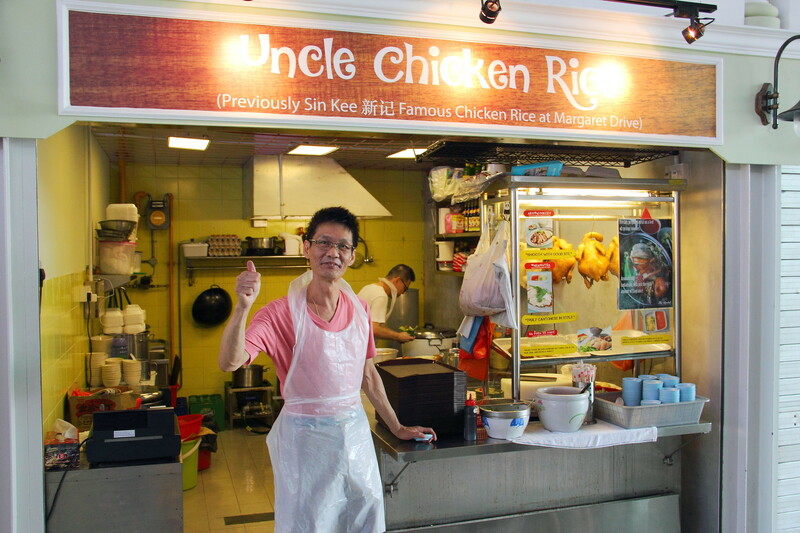 Both of Niven and Benson have since closed their respective stall and work together at Uncle Chicken Rice in The Bedok Marketplace. Both Niven and Benson has worked at their father's stall since young and has inherited his recipe. Until today, they are still using the same old recipe that has made Sin Kee Chicken Rice famous. 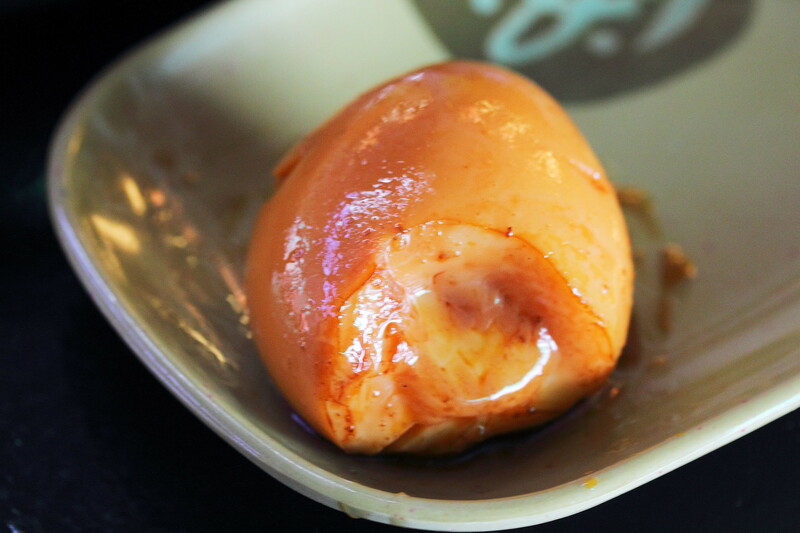 The poached chicken is still natural air dried, moist and tender. They are chopped into large pieces for the fullest enjoyment. Besides the cleaning chopping skill that helps to preserve the moisture of the meat, the other condiments that goes along with the chicken rice are good too. The fresh ginger and scallion dip is not something you can common get nowadays. Together with the chilli and sweet dark sauce, this further accentuated the flavour of the chicken and chicken rice. 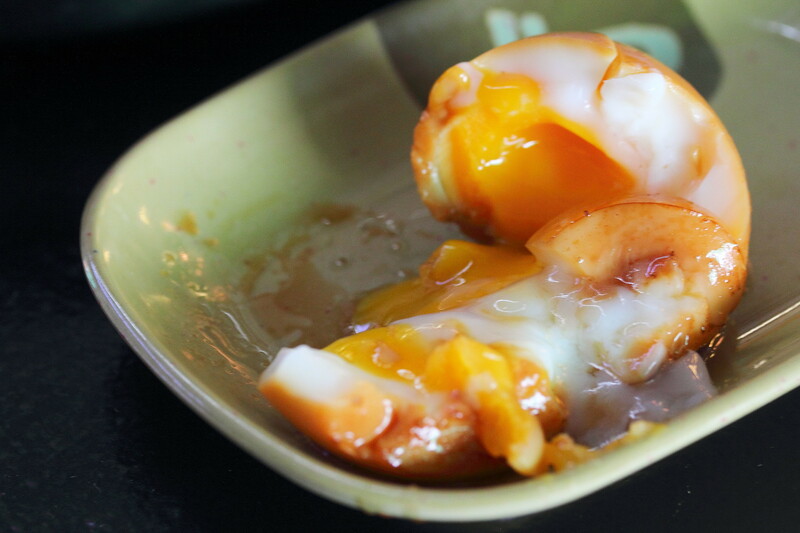 Niven has also introduced the Lava Egg ($1) at his new stall. Check out the lava eruption when it is cut open. A must try at Uncle Chicken Rice is their latest creation, the Hong Kong Style Lo Ding ($4). 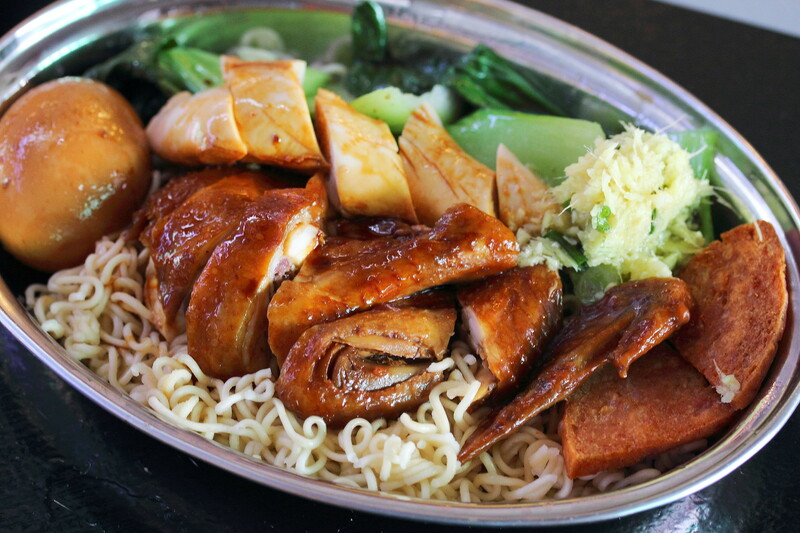 The plate of maggie like noodle cost only a mere four dollar but it is filled to the brim with soy sauce chicken, luncheon meat, lava egg and vegetables. I would recommend tossing the noodles with the ginger and scallions to give it a fuller slurping goodness.